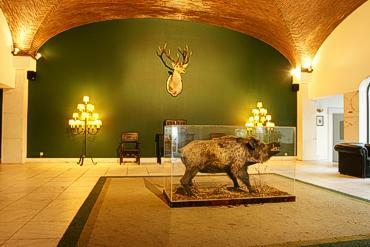 Situated on a hill overlooking the vast Alentejo plains, stands the white-painted walls and peaceful Pousada de Sousel - São Miguel, with its cinegetic interior designs that is always waiting for the shooting, leisure and unique rich cuisine lovers. Sousel has the oldest bullring in Portugal. 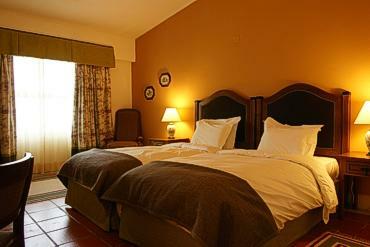 Located near the Maranhão dam, it is also ideal for fishing and water sports. 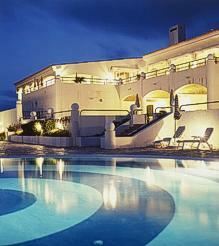 There are 28 Double Rooms and 4 Suites with private terraces. Menu "Flavours of the Mount"
Having the most perfect tradition of Alentejo that makes anyone voyage through time, the Pousada proposes to its guests the "Flavours of the Mount". This menu includes the regional costumes, the regional gastronomy and the superb wines, in perfect harmony with the landscape and the sympathy of the Alentejo people. The Restaurant "A Reserva" has capacity for 180 people, and for more 180 when connected to the Sousel Saloon. 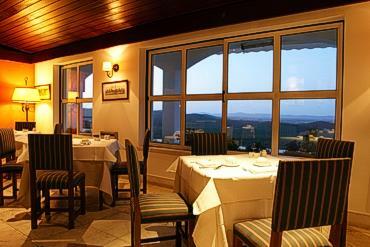 Here you can taste the different and delicious food of Alentejo, right at the cosy fireside. In the Sousel Saloon it is possible for meetings or cocktails to take place, beside the two fireplaces that comfort us in winter. 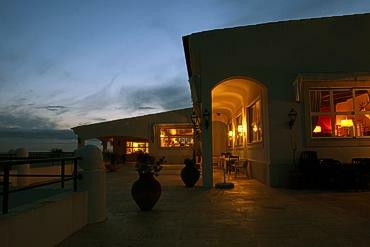 The Bar "O Condestável" has an esplanade over a beautiful olive grove. 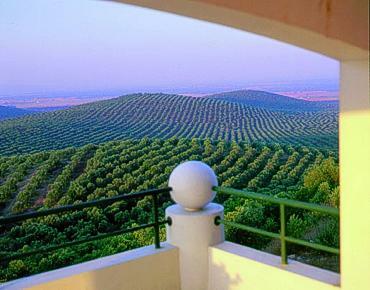 This Pousada sits in Sousel's hunter paradise, 199 km east of Lisbon.